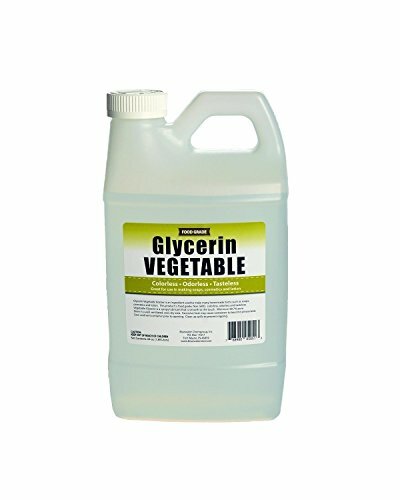 Vegetable Glycerin is a natural emollient that adds a cooling effect on the skin and has become a predominant ingredient in most skin care products and soaps. It is used in cosmetics and body care products to assist in retaining moisture and is helpful in pulling oxygen into the skin. Glycerin is also the principal medium for the manufacturing of non-alcohol based herbal extracts, which are called glycerites. This makes for a sweet alcohol free extract that can be easily administered to children, animals and those with alcohol sensitivities. Food grade and USP certified, certification available upon request.